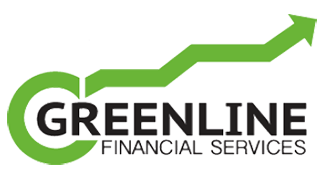 Green Line Financial Services, LLC is committed to promoting sound, positive growth oriented financial strategies to its client base throughout the Tri-State area of Indiana, Ohio and Kentucky. Our philosophy stems from a deep seeded belief that consistent, positive growth, in the form of a "reasonable rate of return" over time to one's retirement savings portfolio, is far more important than chasing a riskier "high rate of return" which might be attainable in any given single year. 1. Growth oriented preservation of capital wealth. 2. Income that never runs out. 3. Income that can increase over time so that its purchasing power is not eroded by the effect of inflation. 5. 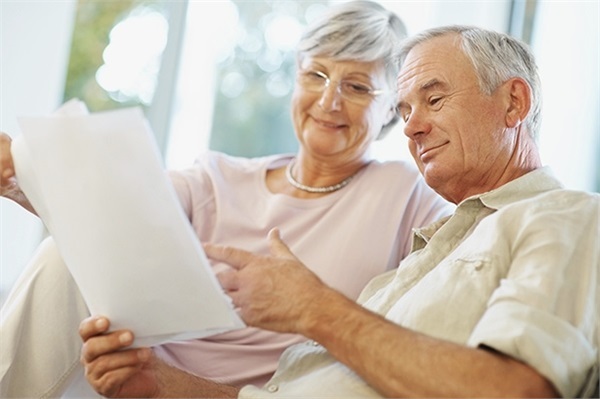 Efficient transfer of earthly financial assets to their loved ones when they pass on. Our mission is to advise clients on the best strategies that ensure these 5 goals are met without ever losing ANY of their principle to market risks and high brokerage fees. Our mission is to provide each client with INcome, (not IFcome) throughout their retirement years; to plan for and mitigate Long Term Care health costs through the building of personal assets, instead of the depletion of personal assets; and to ensure the most efficient transfer possible of the financial assets at the time of passing. While Mr. Brummett has possessed both fincancial Securities and Insurance licenses over his career, he believes that the best way for middle class retirees to obtain these financial goals during their retirement years is to be sufficiently diversified FROM market risk. Not through diversification OF market risk. Let us show you what life on the Green Line is all about. Retire on the Green Line!